The following modules are recognized and loaded in Home center. For these modules the minimum build is important so Home center is able to detect and load the macro’s in the interface. 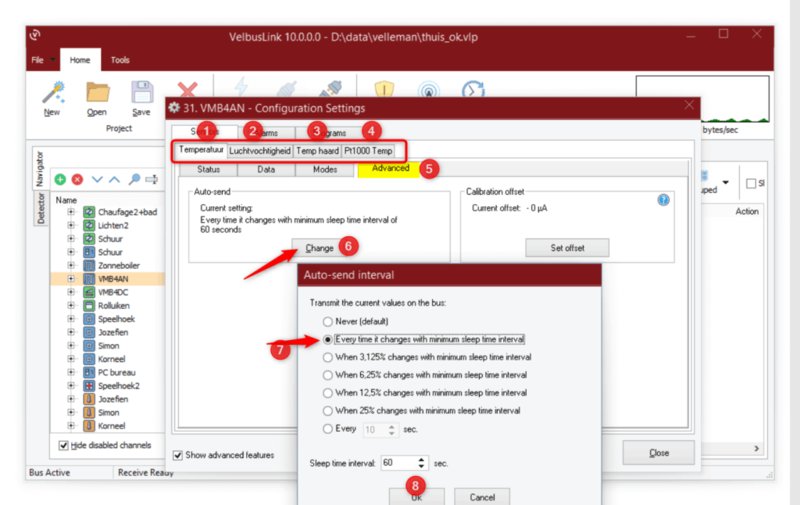 *The build can be found as a column in the list of modules in Velbuslink. More information about the modules on the Velbus website.